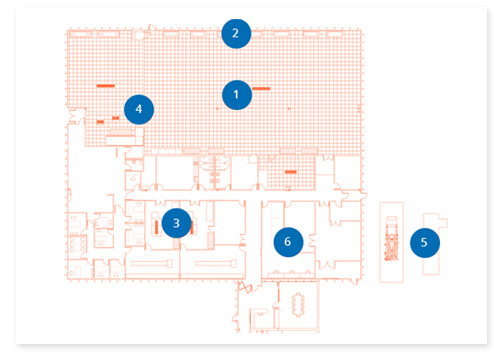 On-site monitoring and secure access. Predictive monitoring identifies each problem before services are impacted to ensure issues are handled and fully solved. Full bare-metal solutions in conjunction with offsite data recovery provide a full suite of data security solutions. Redundant electric utility power feeds and dual diesel generators ensure stability. Christian Web Host facility partnerships includes multiple cooling systems, raised floors, and advanced security measure. We partner with the best to bring you the best. 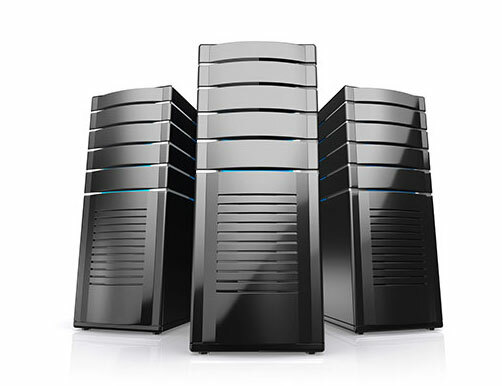 Christian Web Host operates within reliable data centers which complement a variety of industry and government mandates. These include HIPPA, PCI DSS, and SOX. Compliance is of utmost importance to us and we strive daily to ensure that all data is within those parameters. Christian Web Host works alongside brilliant engineers, electricians, and data architects to ensure that each portion of our sytsem is well-balanced and streamlined to meet all customers needs. Protection is key in business. Our data center facilities are interconnected with a private 10Gbps network. Peace of mind comes with knowing that our data center is accessible from multiple locations, which allows us to mitigate risks and reduce downtime. Working with industry leaders Intel, Dell, VMware, and Expedient allows Christian Web Host to offer a full suite of solutions poised for scalability. We work closely with our partners to ensure that all solutions and products are worry free.